For the past couple of months I have been using Clinique's High Impact Extreme Volume Mascara, and it's definitely gone on my Favourite Mascaras list! I'm not normally a massive lover of the plastic wand, but this one just works. The wand is rather large with bristles varying in length which somehow manages to capture your lashes right from the root. 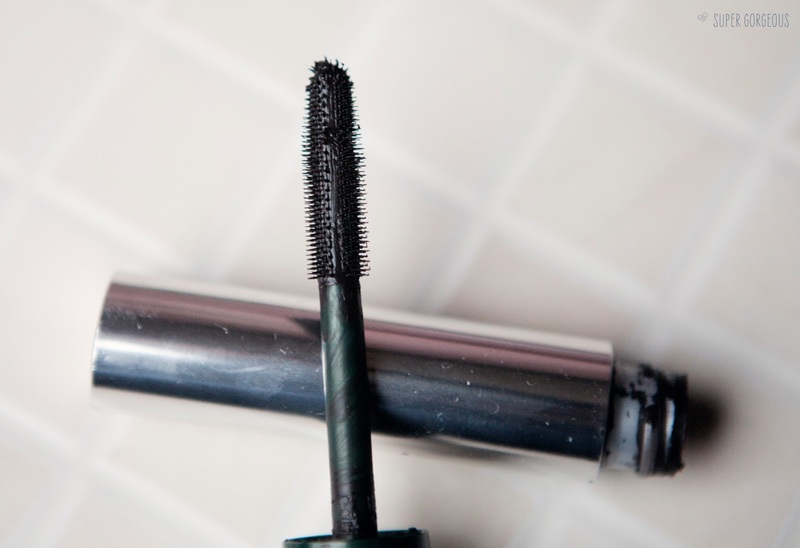 The domed tip, with shorter bristles make it easy to reach shorter hairs and corner lashes without making a mess! 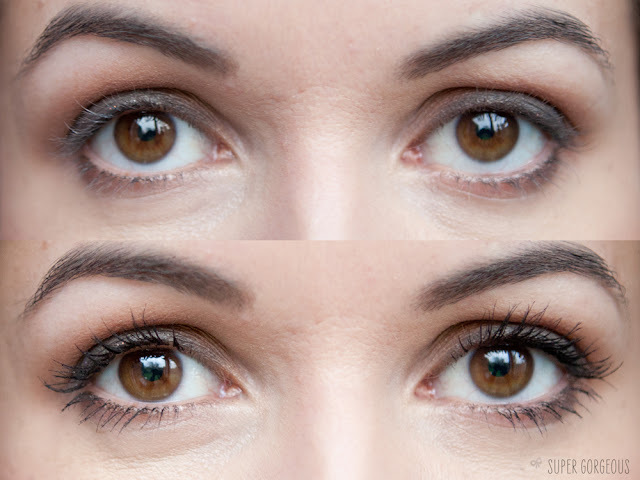 The photo above is taken wearing just one coat of the mascara, however it is easily buildable for times you want more volume to the lashes. It seems to fan my lashes out on application, and doesn't leave them feeling crispy, which is a big pet hate of mine! The colour I've been wearing is Black, but I've noticed they also sell a Blackest Black, which I will definitely try once this one runs out - I don't quite know how they can get it any blacker than this!?! It is supposedly suitable for sensitive eyes and contact lens wearers - after having my laser eye surgery in November, my eyes are a lot more sensitive, however this mascara hasn't bothered them at all. It stays put all day and comes off easily with regular eye make up remover. There's nothing I can fault about it - I truly love it and highly recommend it! 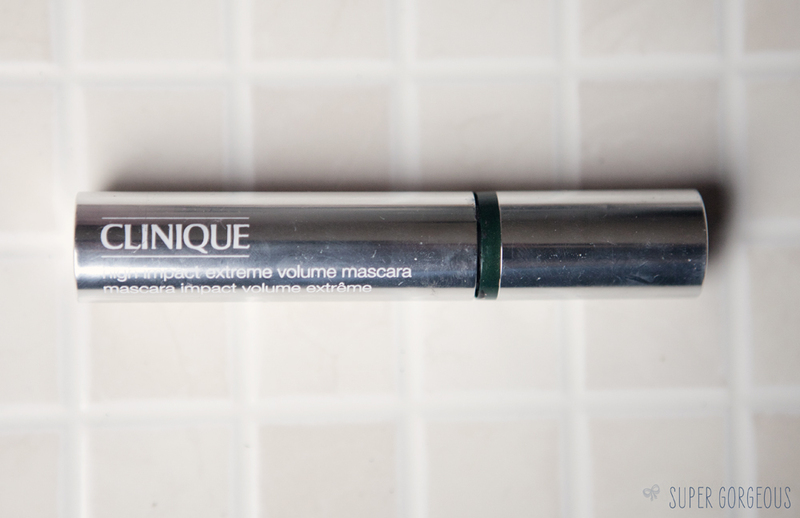 Clinique High Impact Extreme Volume Mascara costs £17 and is available at clinique.co.uk and Clinique counters. This sounds and looks great, i really love the normal high impact one they do so will definitely try this one at some point!